Mt. 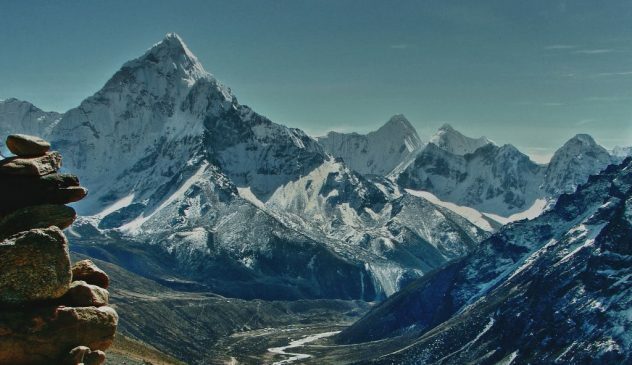 Everest, the highest mountain in the world, has its own significance to climb. 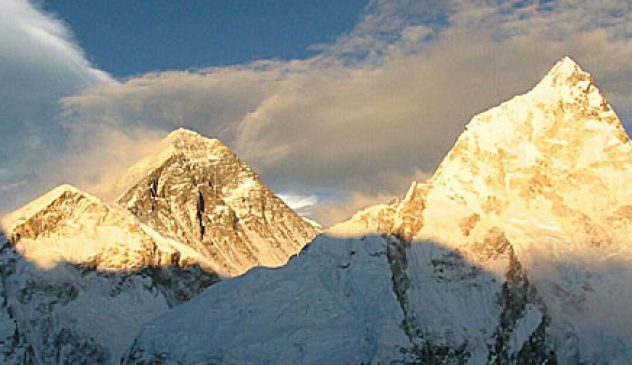 It is resulted that Mt Everest is climbed by more people rather than other mountains. 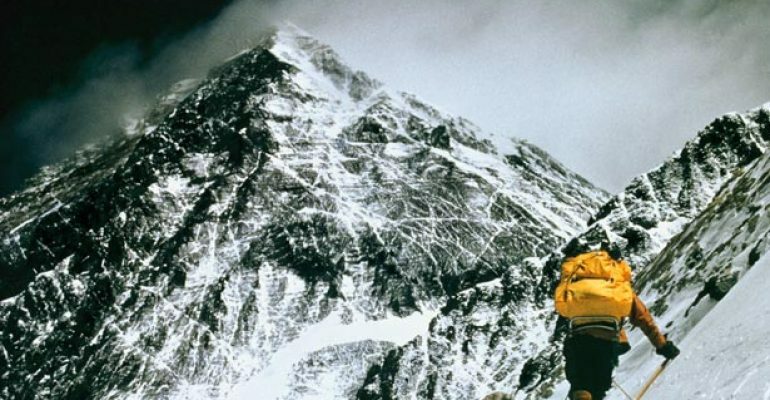 After the successful summit of Tenzing Norgay Sherpa and Edmund Hillary in may 1953, there has been many attempt in Mt. Everest, including the people who climbed it two or more times. It is a great achievement for those who climbed it or not. Both of them could face dreadful obstacle – technical, physical, psychological. 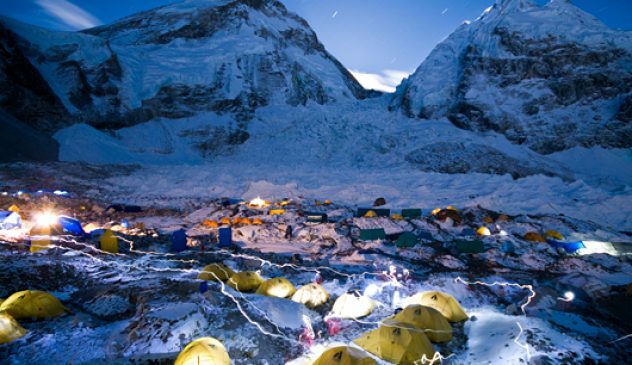 Peak Promotion has organized and supported many expeditions for Everest. After then it continuously has been organizing many expeditions for Everest. 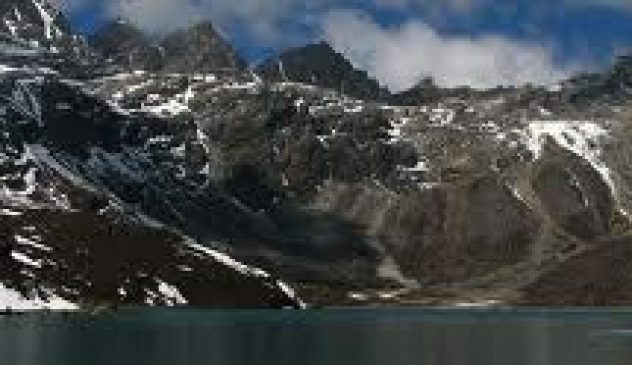 Besides the expeditions for only climbing to the summit, Peak Promotion has also supported the filming expeditions on Mt. Everest. EVEREST IMAX Film, SURVIVING EVEREST with National Geographic, Working Title Everest Expedition, etc. are the examples. 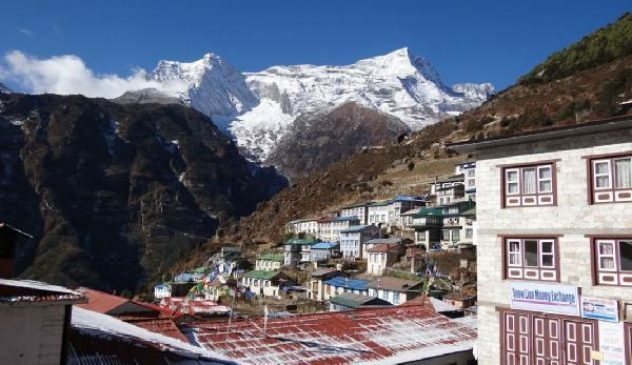 With the broad experience that we have gained by organizing big groups on Everest, we started to organize full board expedition for individual climbers who want to climb Everest but do not have a group. Our full board expedition started from 2002 and till the date all or our full board expeditions from have been 100 percent success. This is an expedition on which you can join the group made by Peak Promotion and climb Mt. Everest.